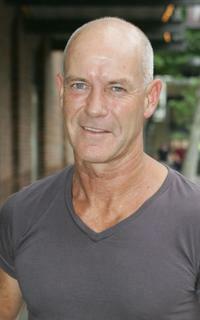 Gary Sweet at the Screen Music Awards. 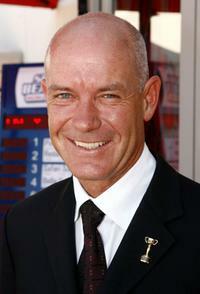 Gary Sweet at the Melbourne Cup Carnival 2007. 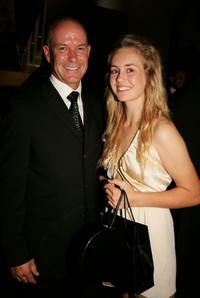 Gary Sweet and Sophie Sweet at the L'Oreal Paris 2006 AFI Awards. 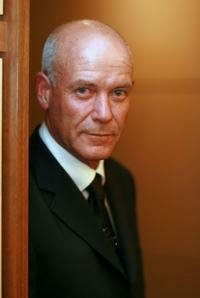 Gary Sweet at the L'Oreal Paris 2007 AFI Gala. 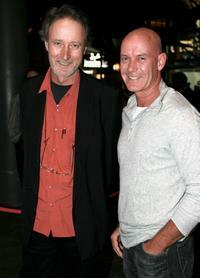 Director Rolf De Heer and Gary Sweet at the L'Oreal Paris 2007 AFI Gala. 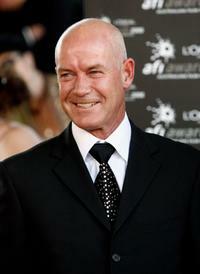 Gary Sweet at the L'Oreal Paris 2007 AFI Awards. Marta Maczmarek, Gary Sweet and Nick Simpson-Deeks at the L'Oreal Paris 2007 AFI Awards. Lynette Curran and Gary Sweet at the L'Oreal Paris 2007 AFI Gala. 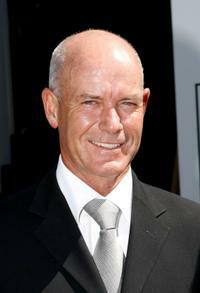 Gary Sweet, William Sadler and Frank Sweet at the Melbourne Cup Carnival 2007. 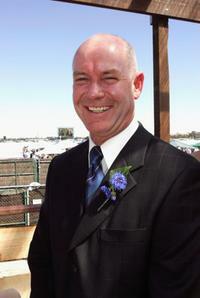 Gary Sweet at the Melbourne Cup Carnival's Derby Day. Nadia Byall and Gary Sweet at the Melbourne Cup Carnival's Derby Day. 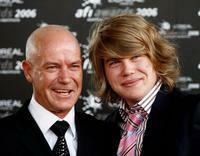 Gary Sweet and Frank Sweet at the L'Oreal Paris 2006 AFI Awards. 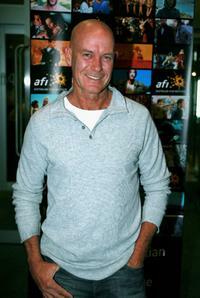 Gary Sweet at the Australian film and Television Industry press conference. 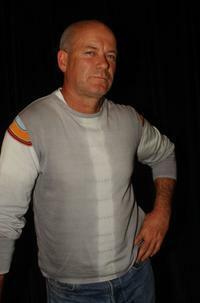 Gary Sweet at the Tropfest Short Film Festival 2005. 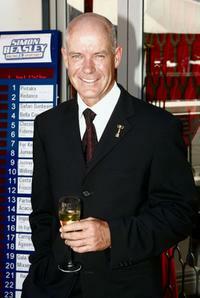 Gary Sweet at the L'Oreal Paris 2006 AFI Awards. Eliza Campagna and Gary Sweet at the "Dancing With The Stars" after show drinks party. Nadia Dyall and Gary Sweet at the opening night of "Macbeth."